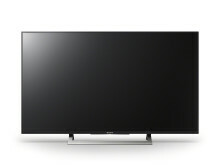 Sony released the availability information of five new 4K HDR television series: XD83, XD80, XD75, XD70 and SD80. 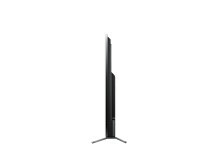 Ideal for a variety of room sizes and customer needs, all of these Sony BRAVIA 4K HDR TVs deliver a superior 4K viewing experience as well as near 4K quality up-conversion from HD sources. 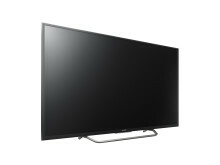 With over eight million pixels, these Sony BRAVIA 4K HDR TVs offer intense detail and stunning picture quality, providing more than four times the detail of Full HD. Movies, TV shows, photos and content from your smartphone look better thanks to Sony’s cutting edge 4K and exclusive Sony technologies. 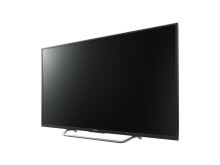 For instance, 4K X-Reality™ PRO produces stunning detail with Sony’s unique algorithm of reality creation database for any content, such as TV broadcasting, DVD, Blu-ray Disc, Internet video and digital photos. The new Sony BRAVIA 4K HDR TVs feature High Dynamic Range (HDR) compatibility to receive and process the new video standard[i]. Combined with 4K Ultra HD resolution, HDR will change the way you look at TV with added detail, colour and contrast. 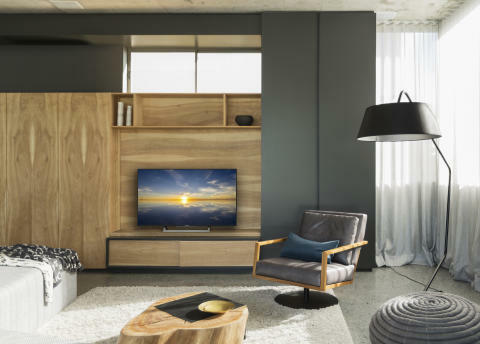 All five new Sony BRAVIA 4K HDR TVs support Google’s Android TV operating system, making it easy to stream video, access catch-up services, or use as a gaming device. Android TV brings the world’s most popular mobile platform to televisions, providing a tailored and intuitive entertainment experience. TV lovers can watch hit shows and timeless movies from Google Play™, Netflix, Amazon Video, YouTube and others. 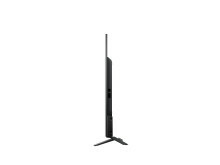 Users can also access a huge selection of games and additional apps from the Google Play store right on the TV. 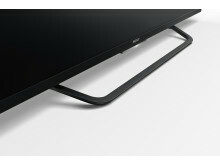 And with Google Cast™, users can cast their favourite entertainment apps such Netflix or YouTube from their Android or iOS device, Mac or Windows computer or Chromebook to the TV. The XD83, XD80, XD75, XD70, and SD80 Sony BRAVIA 4K HDR TVs will be available from major European retailers soon. Pricing varies by countries and retailers. 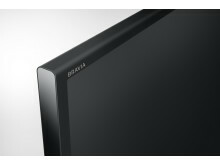 [i]The XD75, XD70, and SD80 Sony BRAVIA 4K HDR TVs will be upgradable to HDR compatibility via a firmware update at a later time.